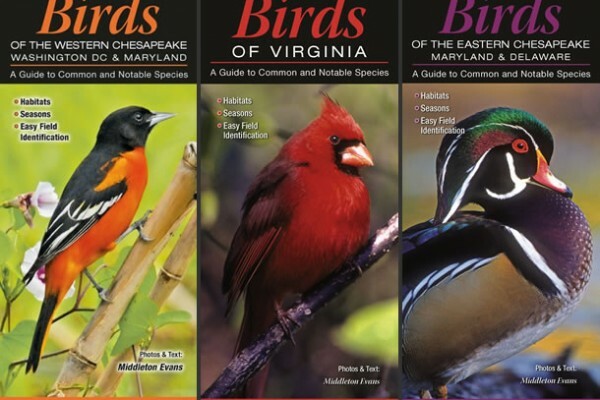 Hot off the press, the pocket-sized, waterproof guides showcase the birds of the Chesapeake Bay region. 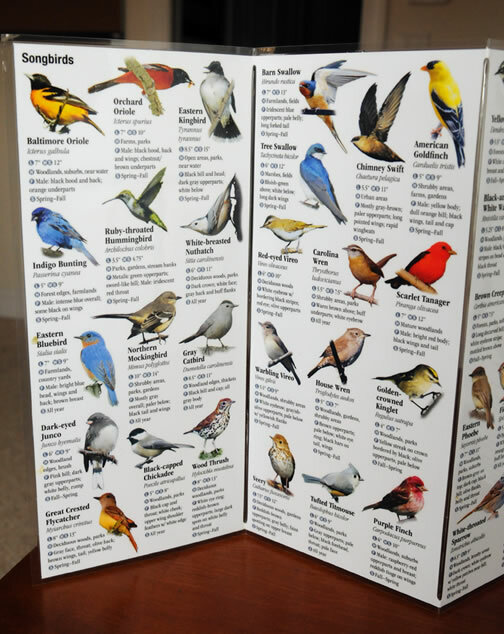 Featuring more than 130 common and notable species per region, the guides contain silhouette-cropped photographs and basic descriptive information. The Chesapeake region hosts one of the greatest assortments of birds on the continent, especially the waterfowl. 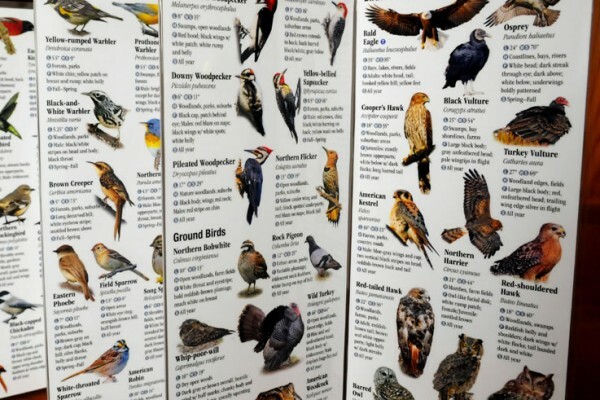 From woodpeckers and owls to egrets and sandpipers, your favorite bird groups are all included. 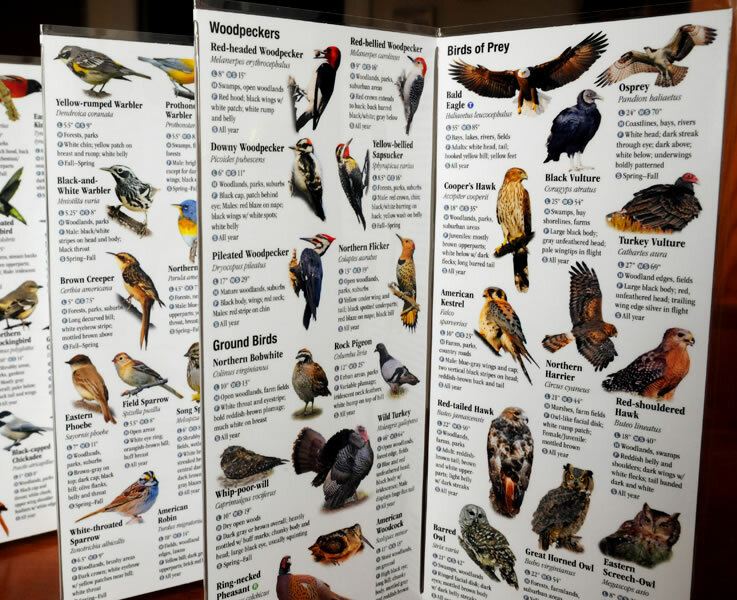 For novice and intermediate birdwatchers, these guides are a great way to get started in a hobby that can easily last a lifetime. 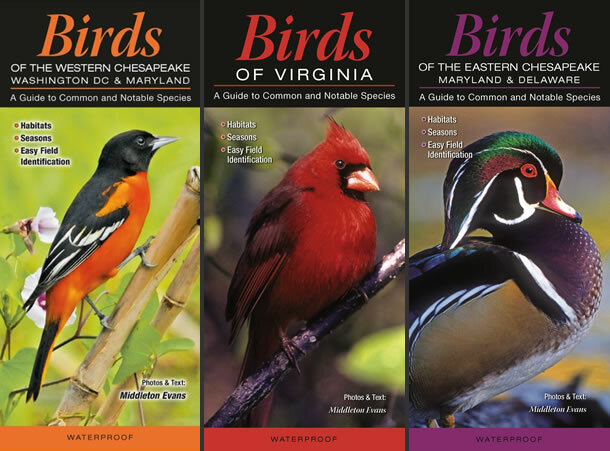 In all, the guides are divided into three regions: Chesapeake East, Chesapeake West, and Virginia. Happy birding! 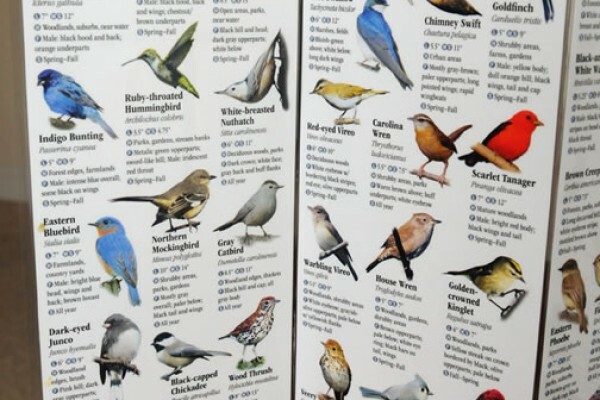 These birding guides feature more than 130 common and notable species in each of three regions.